wth?! this is just plain ridiculous... 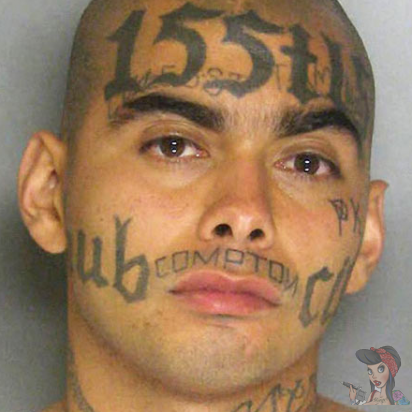 Your mom must be so proud of you, gangsta.